Today, Moby has released Everything Was Beautiful, And Nothing Hurt (The EastWest Sessions), a dynamic live re-recording of tracks from his critically praised studio album by the same name which was released earlier this year. Incidentally, “The Sorrow Tree” has also been re-recorded by longtime Moby back-up singer Julie Mintz. You can listen to her version here. Following a handful of incredibly rare live performances in Los Angeles and New York this spring, Moby and his band decamped to Hollywood’s fabled EastWest Studios which produced a number of Frank Sinatra hits, The Beach Boys’s seminal album Pet Sounds, and The Mamas and The Papas’s iconic “California Dreamin’”. Recently, Moby announced he will be selling off his entire record collection via Reverb and donating all proceeds to the Physicians Committee for Responsible Medicine. Visit the official Moby Reverb LP Shop here. Stream and purchase the original Everything Was Beautiful, And Nothing Hurt album here. Physical formats of Everything Was Beautiful, And Nothing Hurt include a gatefold-housed double LP edition and a 6-panel CD digipack edition. Following his head-turning collaboration with A$AP Rocky on his song “A$AP Forever” and the release of his own critically-lauded studio album Everything Was Beautiful, And Nothing Hurt, Moby has unveiled a new remix EP for “This Wild Darkness”. The EP features two remixes by Moby himself along with a remix helmed by enigmatic DJ and producer duo CYA. “This Wild Darkness” is the third single from Everything Was Beautiful, And Nothing Hurt. Watch the music video for “This Wild Darkness” here. Moby and his band recently performed a stirring rendition of the song on The Late Show with Stephen Colbert. Joining Moby was Vy Higginsen’s Sing Harlem Choir from the Mama Foundation for the Arts. Watch the Late Show performance here. Earlier this week, Reverb and Moby announced the launch of the Official Moby Reverb Shop. Fans are invited to purchase instruments and gear Moby has used throughout his legendary musical career. Proceeds will be donated to the Physicians Committee For Responsible Medicine. Visit the Moby Reverb Shop here. Physical formats of Everything Was Beautiful, And Nothing Hurt include a gatefold-housed double LP edition and a 6-panel CD digipack edition. 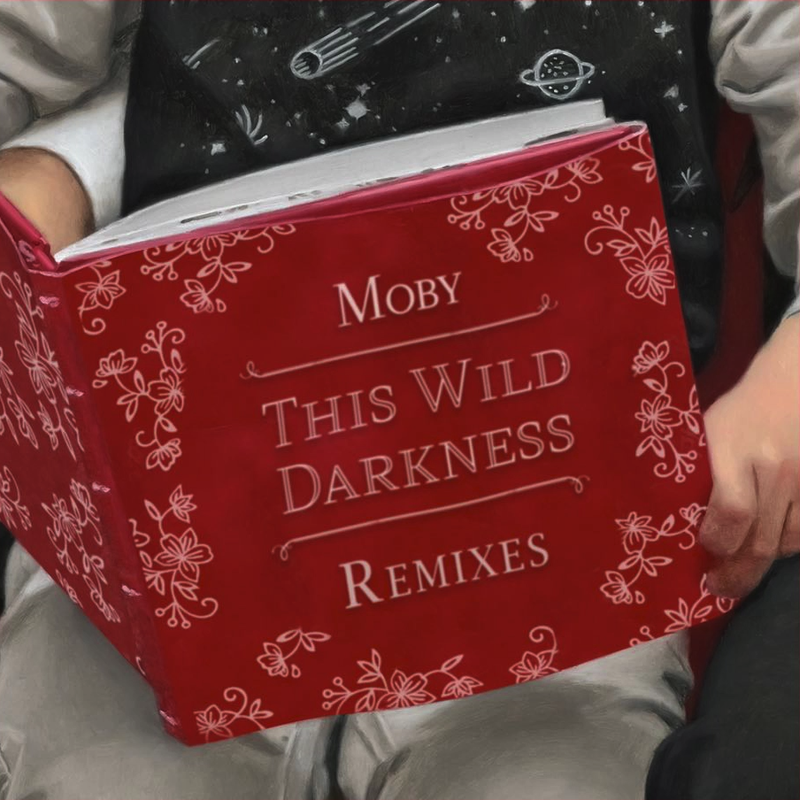 Moby has encouraged fans to create their own remixes for previously released tracks “Like A Motherless Child” and “Mere Anarchy”. Would-be remixers can download the stems for the respective songs via Splice. The first place fans can hear new Moby music is via a playlist that he has curated of artists that influenced the recording of the album. Listen and subscribe here to the playlist, on Spotify and YouTube. 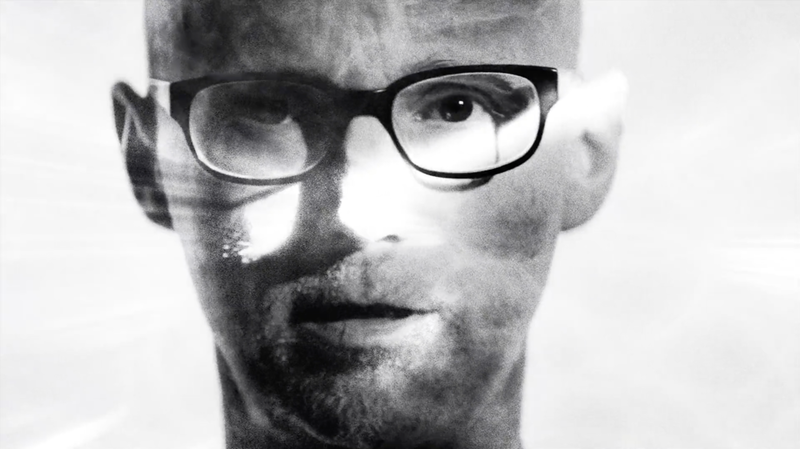 Moby will be playing a string of sold-out live shows, performing the album in its entirety. For more information, visit moby.com. Everything Was Beautiful, And Nothing Hurt – a glowing tapestry exploring spirituality, individuality and the brokenness of humanity – finds Moby returning to his orchestral, soul, trip-hop and gospel roots. Physical formats of Everything Was Beautiful, And Nothing Hurt include a gatefold-housed double LP edition and a 6-panel CD digipack edition. Preorder the album here. During 2016, Moby released the critically-acclaimed Porcelain: A Memoir that traces his rise to international stardom. When he’s not recording music, Moby continues to champion animal rights and sustainability via his activism and vegan restaurant Little Pine.